Kapten Boat Collars are sent around the world. Here's the information you need if you're ordering from outside Australia. We do not have international agents or stockists outside of Australia. This is for quality control. So all international orders are sent from Australia. HOW DO I ENQUIRE & ORDER MY BOAT COLLAR? 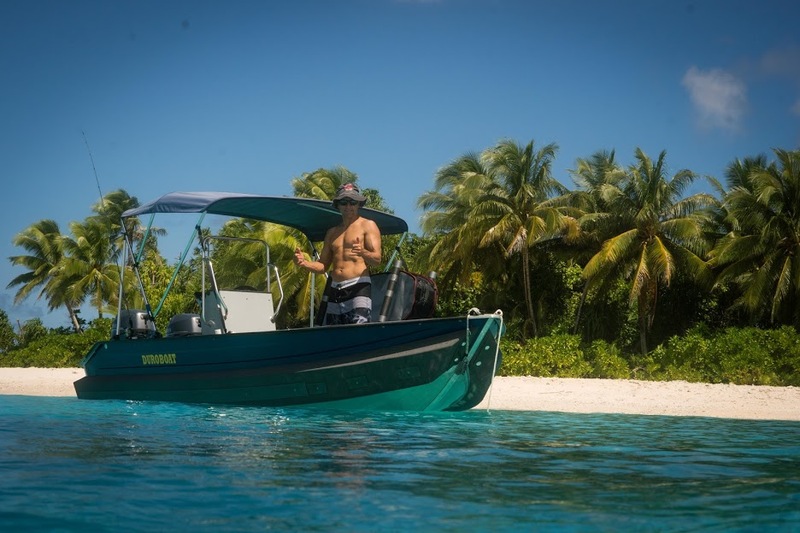 Tell us all about your boat - photos help a lot! And remember to tell us where you're from & your postcode so we can get a transport quote as well. 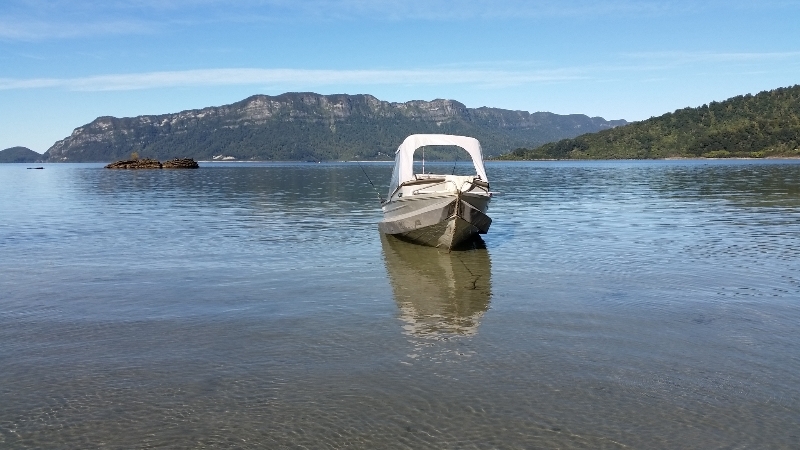 Once we have your boat details (and ideally a photo) we'll email you your itemised and personalised quote, including delivery. After you've finalised your order, we ship your Collar to you ASAP; either to your door, or to the nearest port/ warehouse collection depot. This is us; Australia, Brisbane, Nambour - 9:00 a.m. to 5:00 p.m.
New Zealand, Wellington - 11:00 a.m. - 7:00 p.m.
UK, London - 11:00 p.m. to 7:00 p.m.
USA, California, Los Angeles - 3:00 p.m. to 11:00 p.m.
USA, Florida, Miami - 6:00 p.m. to 2:00 a.m.
Canada, Quebec - 7:00 p.m to 3:00 a.m. Example - if you're calling from the USA, dial 011 first (the complete phone number will therefore be: 011 61 7 54413636). For other countries, click here to get your dial-out number. 1- Select the country you're going to call - Australia (us). 2 - Enter our phone number 61 7 5441 3636. 3 - Select the country you're calling from (you). Look forward to talking with you very soon! Cost of transport will depend on destination country and whether you choose to have it delivered Door-to-Door, or Door-to-Port. When you collect from Port (or sometimes warehouse) we can have it cleared through customs, so you can arrive and collect. *Note: additional import duties & taxes often apply. If so, you'll be notified by the customs officer if there are duties/taxes to be paid to your government. Easiest way is to give us a phone call and we can process it while we chat, using our secure Eftpos machine (Visa & Mastercards only). We love hearing from our international customers! (All details are treated confidentially and not recorded). Alternatively, we can email you our bank's SWIFT codes for you to arrange an international bank transfer with your bank. A $35 AUD conversion fee applies to this method. Salvador. 16ft fibreglass (cuddy cab). 2016. 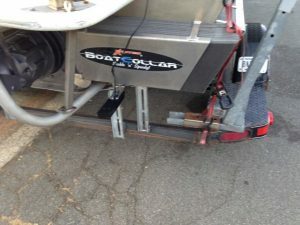 I finally got a chance to take the boat out with the newly installed boat collars and all I can say is WOW!!!!!!!!!!! The excessive leaning issue I was having with the boat is completely gone. 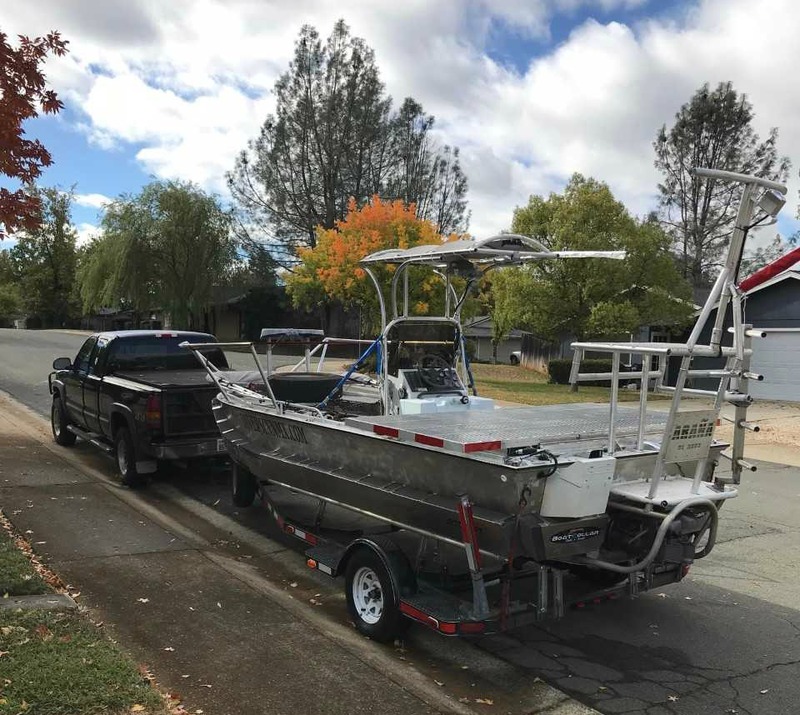 It feels like a totally different boat. 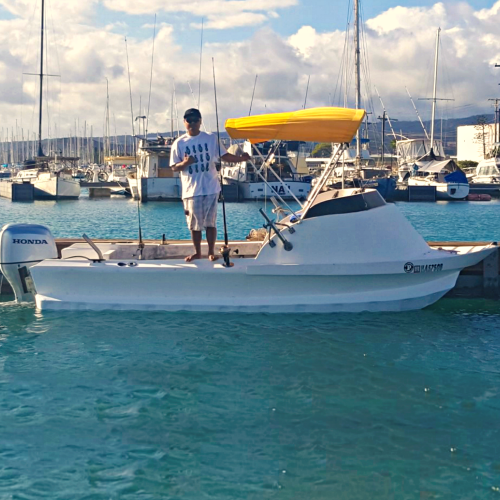 It handled very well and felt very stable in about 2-4 foot sea swells. 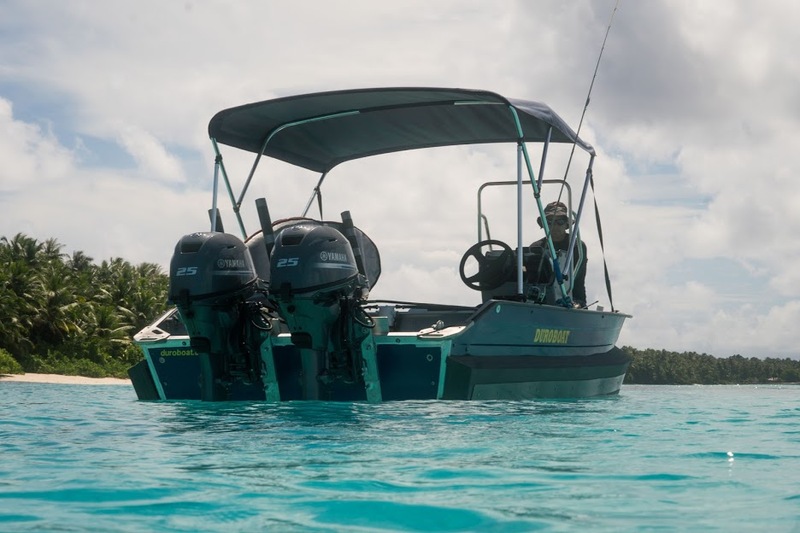 The collars truly enhanced my boats handling and performance. I now have great confidence and peace of mind when I travel further out to sea. My wife and I would like to thank you for an awesome product and wish the company well. Vince. 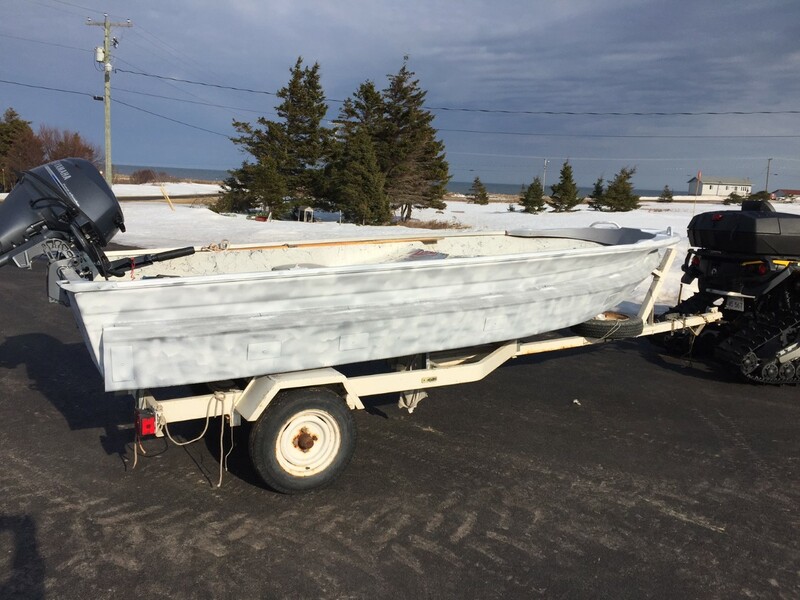 16ft Duroboat (alloy, side console). 2017. I put the boat collar on and think it has save me a few times because we go out in some pretty rough seas some times. 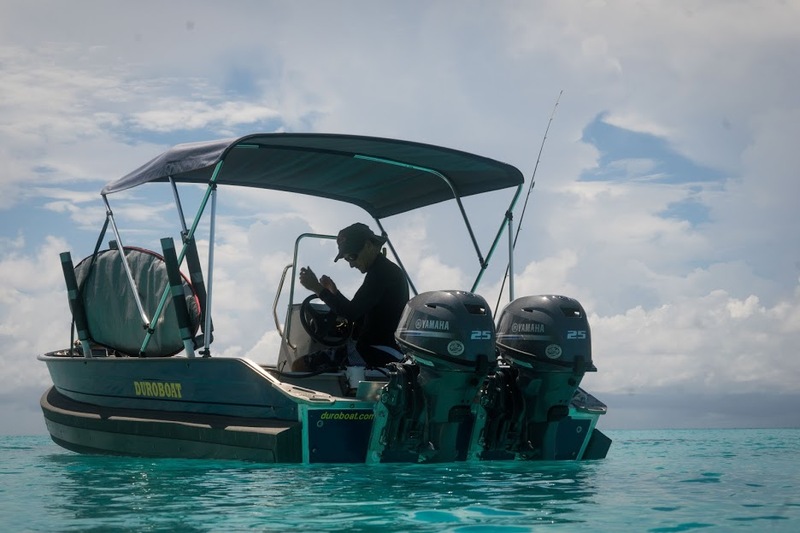 It has really helped to stabilize the boat when we walk around getting stuff ready for diving, surfing or kiting. Andrew. 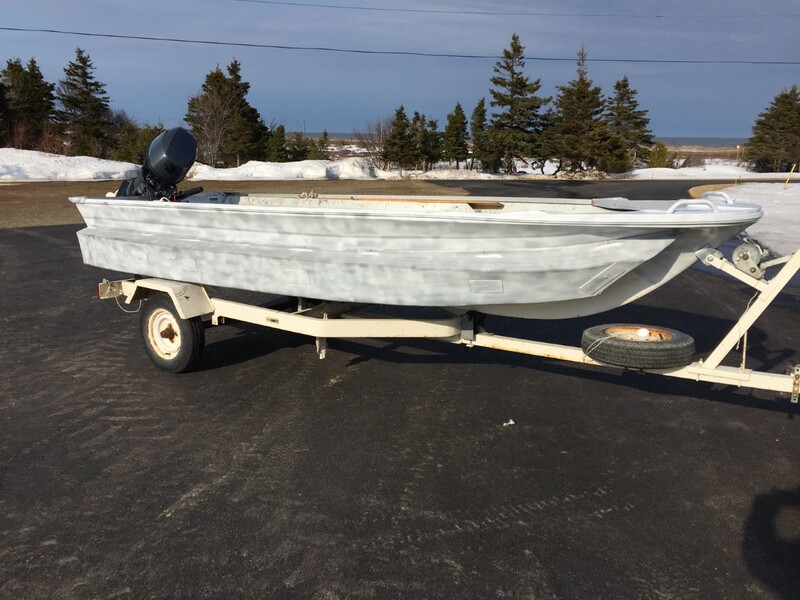 16ft Fryan (alloy, fwd steer). 2016. I got the Collar on the boat and have had it in the water a few times since. Really happy with the performance - plans a little earlier and soooo much more stable. I had the whole family on the boat (6 of us) at the lake, and no problems at all. Everyone comfortable, and no tippi-ness; awesome! I've put in a couple of photos of us at the lake. This was prior to me trimming off the excess at the end before fitting the Transom Foam - which has worked well. Richard. 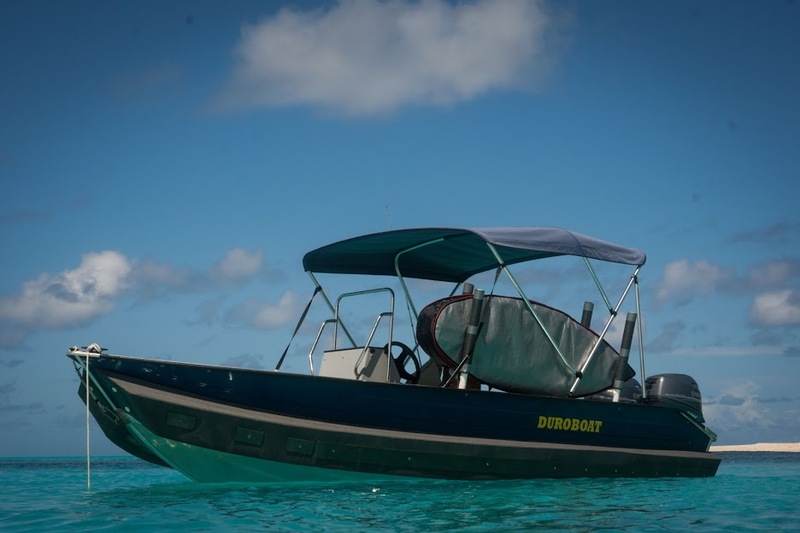 19ft Jet Craft (plate alloy, centre console) - commercial dive boat. 2016. 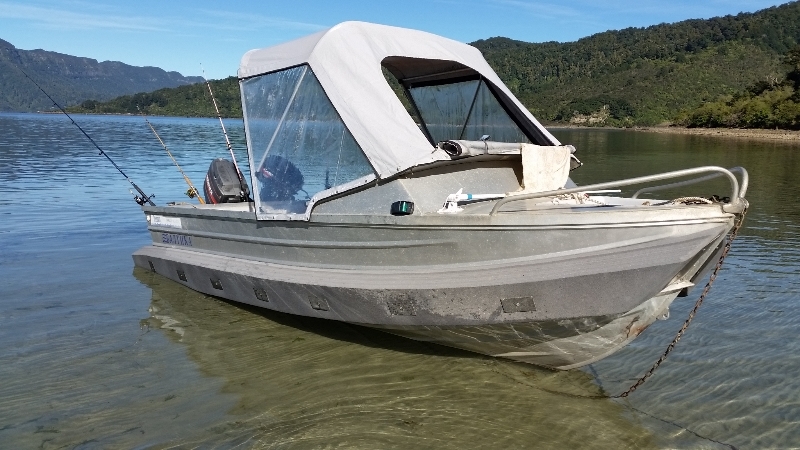 Due to Richard's boat being an inboard jet-craft, we advised him to encase the Collar in aluminium and weld it to his boat. I moved the boat to Sea of Cortez, in Mexico. While diving, the fuel line became blocked and we were adrift for 2.5 hours in 3-4 foot swells with wind 10 knots. The boat did well. Felt stable the entire time. Some got sea-sick but none felt unsafe. The Collar additions and the mods bode well. Paul. 14ft Fibreglass, tiller steer. 2017. Hello. We are very happy of product. Work very good. Thank you.